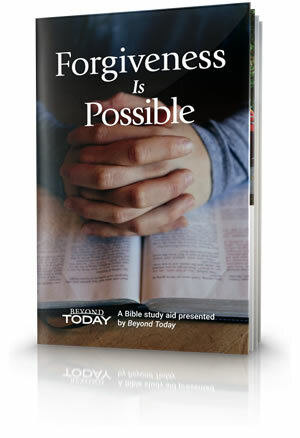 The road to forgiveness can be long and hard, but through God’s loving guidance it is possible to remove the mountains of resentment, grudges and bitterness. No matter what our background or past mistakes, when we genuinely repent and are baptised, God promises complete forgiveness. 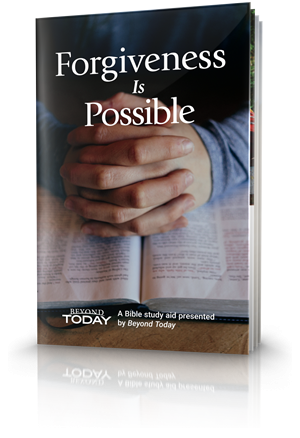 Realising how complete forgiveness is possible through Christ’s perfect sacrifice, we must look ahead to maintaining the right course.